Fentanyl continues to be behind most opioid-related overdose deaths in Maryland, which set a record in 2017, a new state report says. BALTIMORE, MD — Opioid addiction continues to kill Marylanders at a record pace, with fentanyl driving the increase in overall overdoses in 2017 and in the first quarter of 2018, according to new statistics. 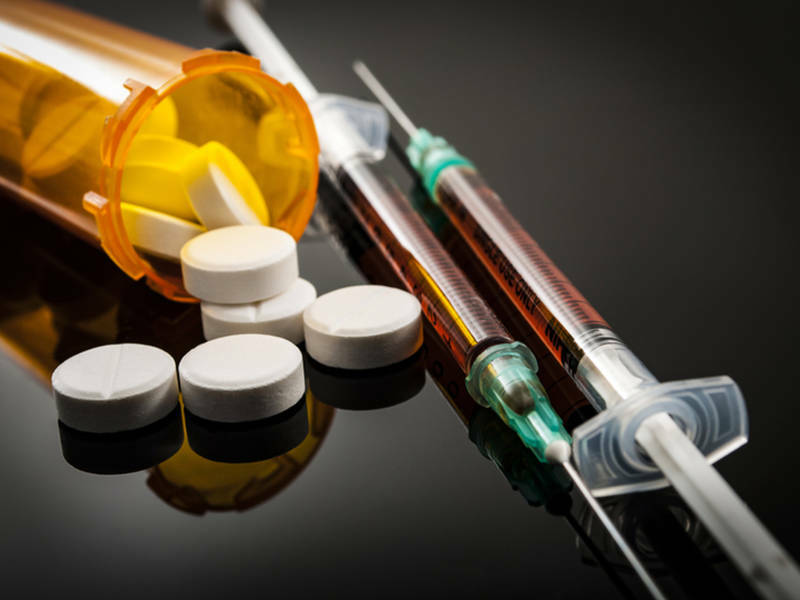 An increase of fentanyl mixed with cocaine accounts for the increase in drug-related deaths, while the number of fatal heroin overdoses in Maryland appears to be decreasing after increasing exponentially every year since 2011. Fentanyl is a synthetic opioid that is more potent than heroin and contact with just a few grains of the powder can be fatal. The Maryland Department of Health today released data for unintentional drug and alcohol-related intoxication deaths for the entirety of 2017 and the first quarter of 2018. Overall, the state had 2,089 overdose deaths in 2016 compared with 2,280 such deaths in 2017; and in the first three months of 2018 a total of 653 Maryland residents died from overdose.